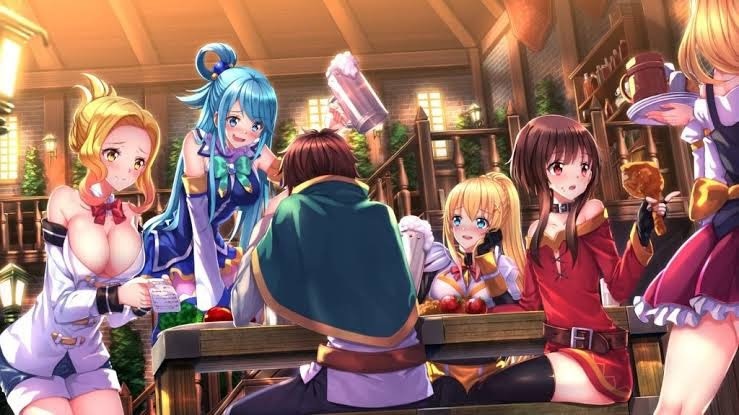 You may have read my blog about Kono Suba before. It was exciting to know that season 2 has kicked off a few days ago. Late last year, there were news of a second season, however, there was no specific airing date. Nevertheless, the excitement still remain. It's great seeing the cast's faces and their antics. I just hope that this season would be a blast. This is a good way to start the new year with humor, adventure and fun. Have you seen the first episode? Funny as hell.